The observational study, published in the British journal Heart, followed 175 Japanese men living in Japan and 113 Caucasian men living in the United States (aged 40-49 at the beginning of the study), tracking their consumption of Omega-3 fatty acids and their cardiovascular health for five years. Exactly how much more fish do Japanese folks eat compared to their American counterparts? On average, they consume 100 grams of fish daily, while Americans eat a measly 7 to 13 grams a day. Japanese people also eat more seaweed — another source of Omega-3s — than Americans. 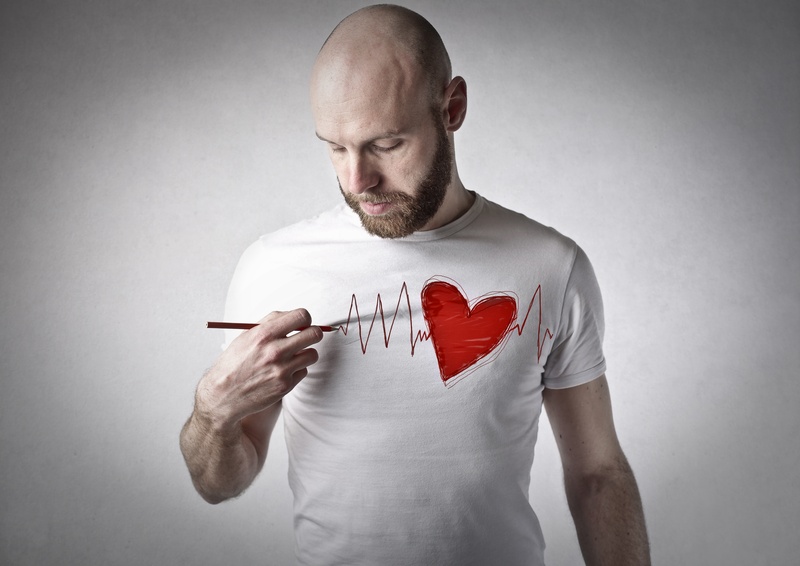 You may be thinking that the differences in heart health between Japanese and American men are simply genetic. But Japanese-Americans who have adopted an American diet don’t enjoy the same heart health as their relatives in Japan. In fact, their heart health is worse than the average American’s. To help your ticker, try eating a diet rich in omega-3s, found in fatty fish such as salmon and tuna, walnuts, chia and flax seeds, and even (in small amounts) some vegetables like cauliflower and Brussels sprouts. Taking a fish or flax oil supplement is an easy and convenient way to optimize your Omega-3 consumption. * This statement has not been evaluated by the Food and Drug Administration. This product is not intended to diagnose, cure, treat, or prevent any disease. Sekilawa A, et al. Heart. 2014 Apr;100(7):569-73.